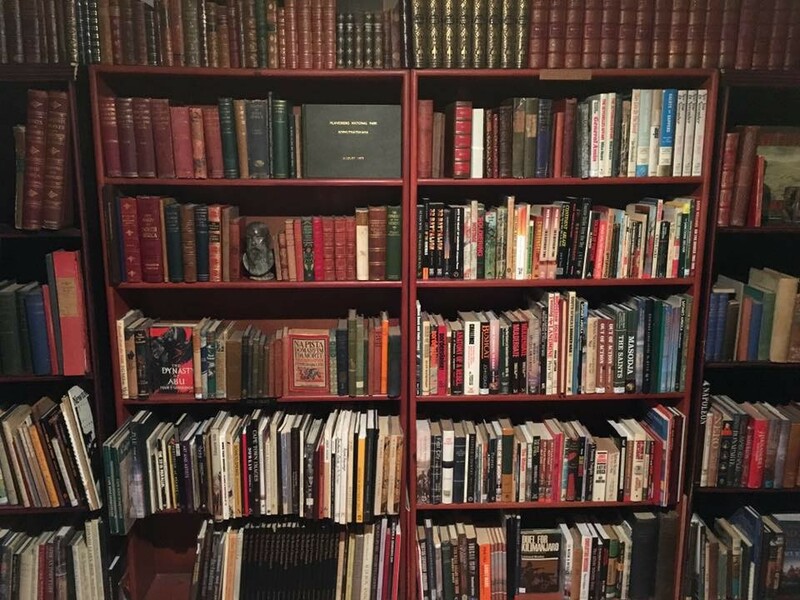 In the business of buying and selling rare and collectable books for more than two decades, James Findlay is one of South Africa's foremost book traders. 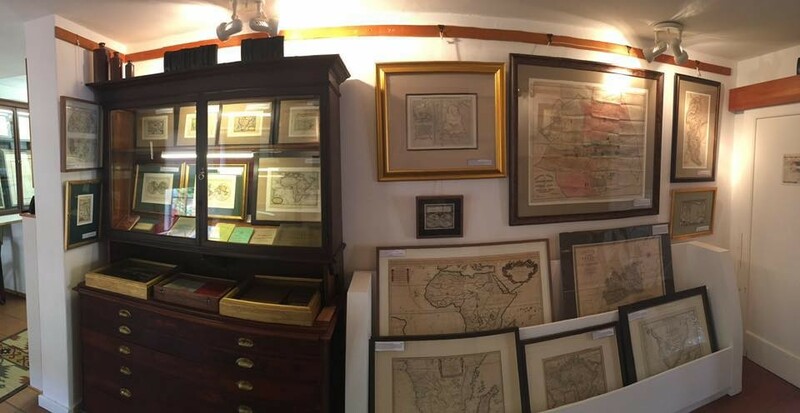 In 2018 he relocated his bookshop to the historic Rand Club on Loveday Street in the heart of Joburg's heritage-rich mining district. 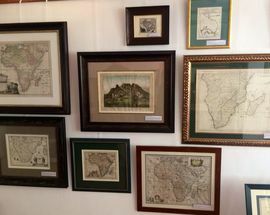 Occupying the century-old club's 175-metre square basement it is a suitably historic location for Findlay's astonishing collection of rare and collectable books with prices that range from R250 to several thousand Rand. 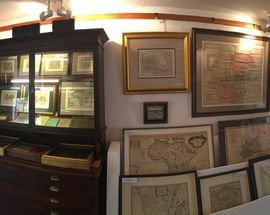 The shop also specialises in other collectable items, especially rare historic maps, antique posters and hand-coloured botanical lithographs. 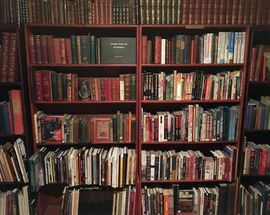 Through his website jellyfishtree.com Findlay hosts regular online book auctions where you can bid for everything from first edition Victorian novels to banned books signed by 1950s beat poets and beautifully bound first edition collections. 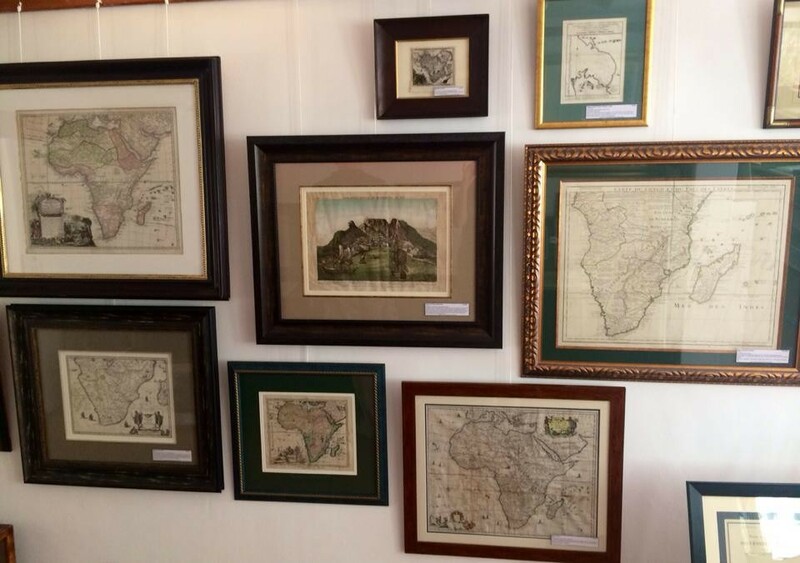 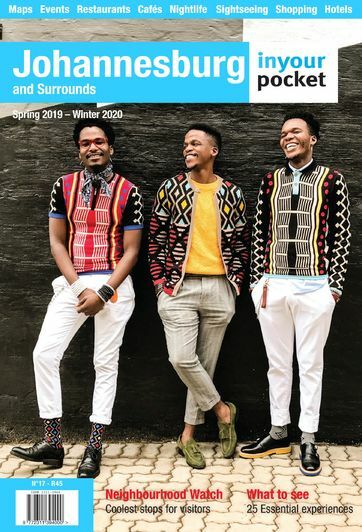 Findlay also organises the 'Joburg Collectable Book Faire’, held quarterly at the Rand Club, a feast of memorabilia and collectables that include books, antique maps, pamphlets, documents, postcards and posters showcased by around 12 book dealers specialising in rare editions.